On 22 February 2017, the Italian Sherpa, Ambassador Raffaele Trombetta, met with Stephen Pursey, Senior Policy G7/G20 Coordinator of the International Labour Office (ILO). 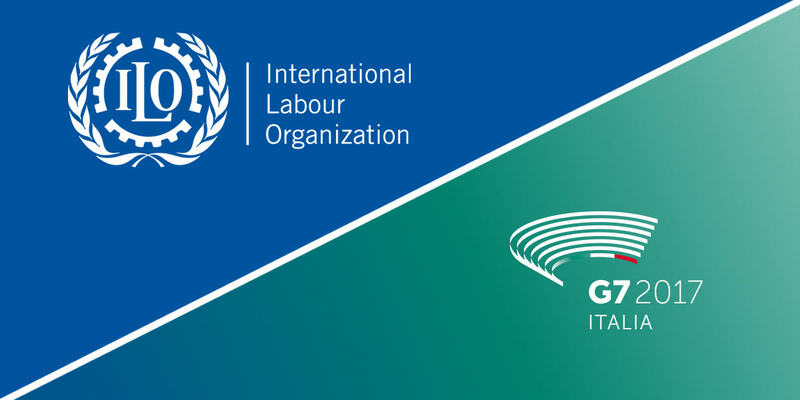 The meeting, held in Rome, was attended by Manuela Tomei, Director for Conditions of Work and Equality Department, and Gianni Rosas, Director of ILO Rome Office. During the meeting, Ambassador Trombetta and ILO representatives took stock of the current state of play of the cooperation between Italy and the ILO in the framework of the Italian G7 Presidency on four priorities areas, including innovation, skills and labor; women and girls’ empowerment; human mobility; and climate and energy. They reiterated their mutual commitments to strengthen the collaboration between Italy and the ILO and to work closely in the run-up to the G7 Taormina Leaders’ Summit of 26-27 May 2017 and beyond, in order to ensure a successful and impactful Italian Presidency.